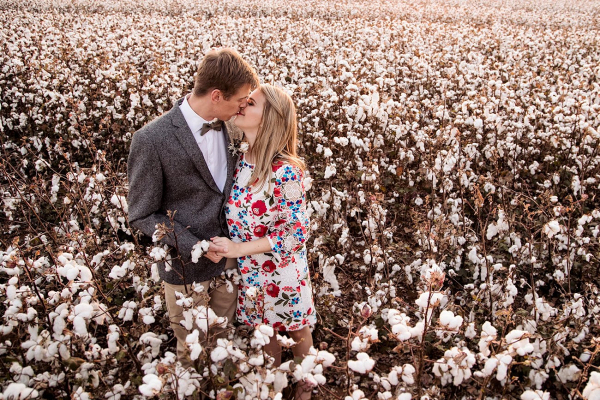 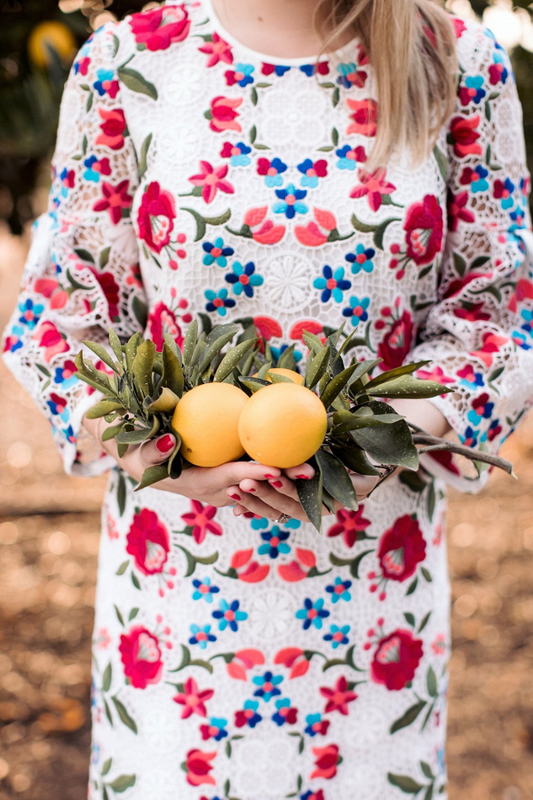 This engagement shoot not only has a fabulous locale (cotton fields for days! 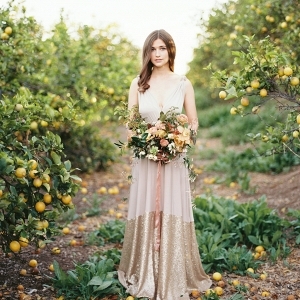 a citrus orchard!) 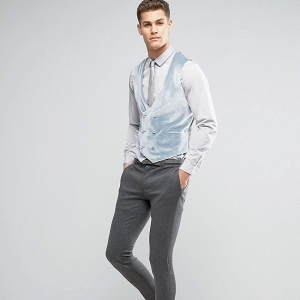 but made it totally pop with their own fashion styling. 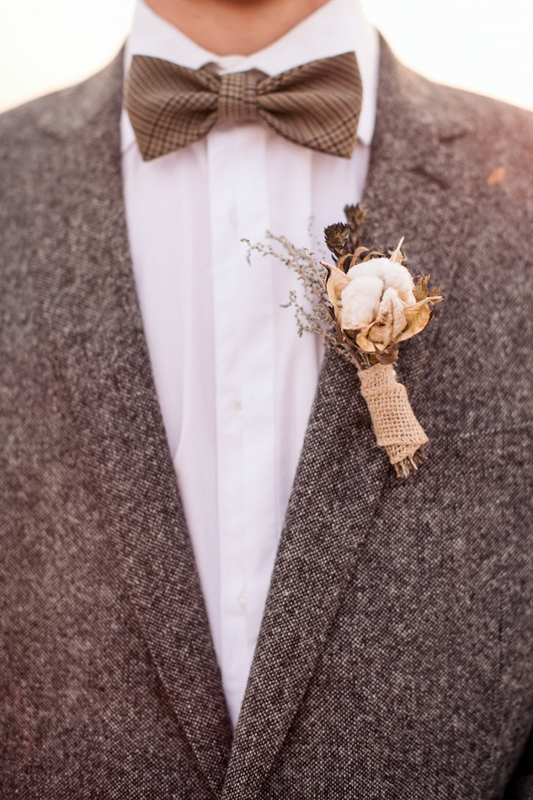 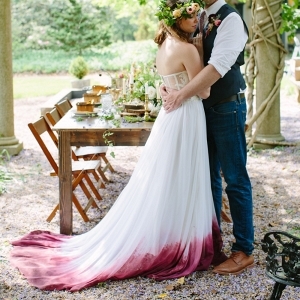 We’re loving the bride’s embroidered floral Burberry dress and the groom’s tweed blazer and bowtie combo!